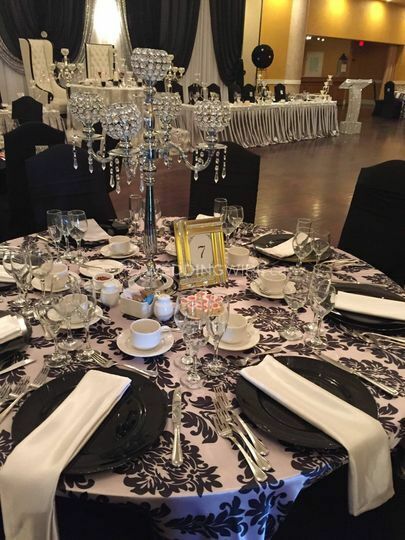 Tosca Banquet Hall ARE YOU A VENDOR? 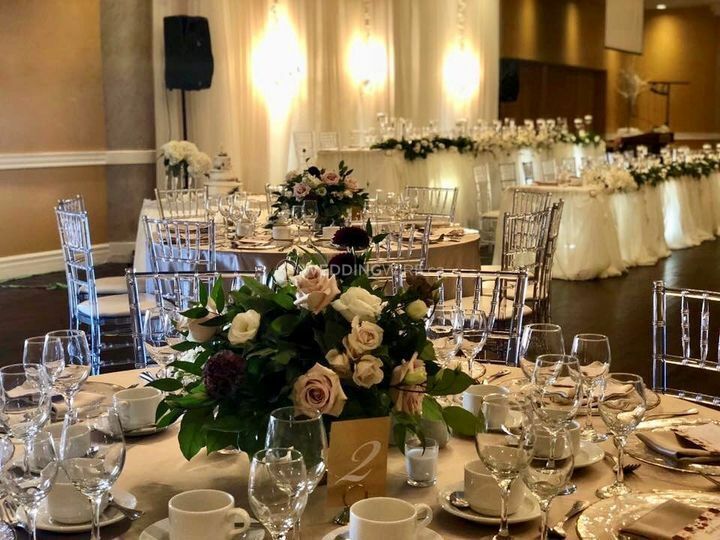 Located in Oshawa, Ontario, Tosca Banquet Hall is an elegant venue that specializes in creating amazing weddings and special events in the Durham Region. 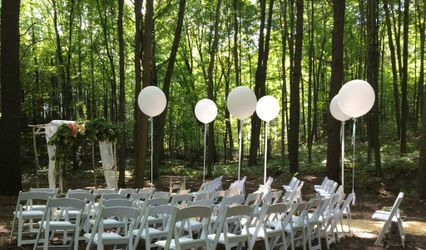 This venue can easily accommodate small, mid-size or large and lavish weddings alike. 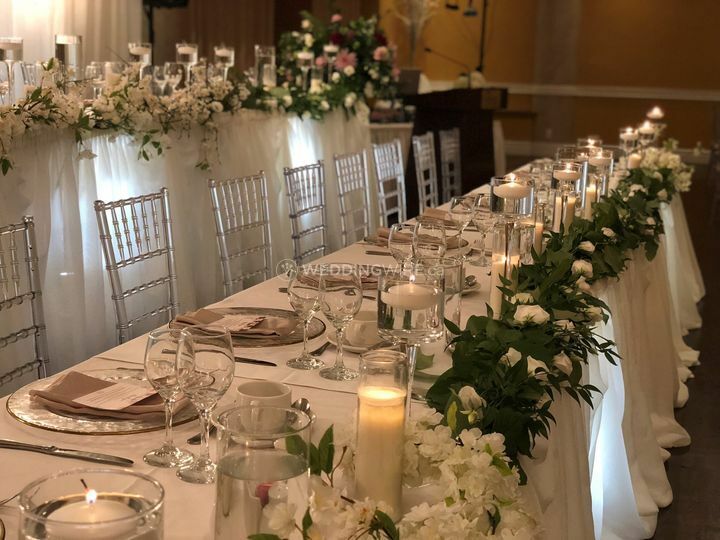 With its state-of-the-art sound system, top culinary team and dedicated events staff, this venue will be perfect for any kind of celebration or corporate event you may have. 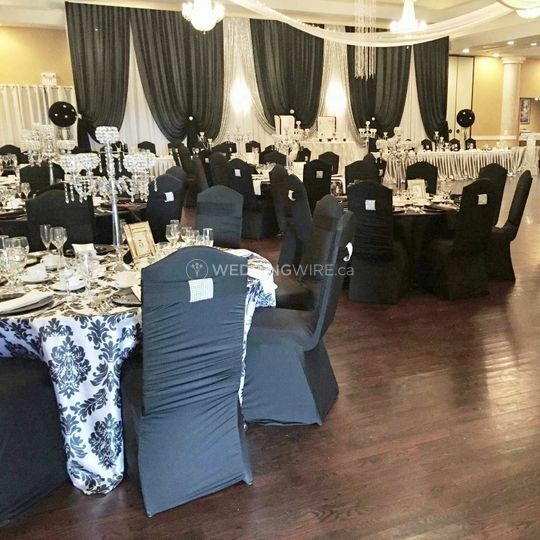 The facilities found at this banquet hall venue include 4,500 square feet of event space. 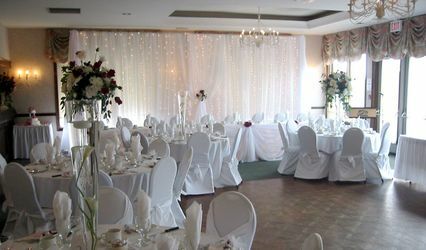 They include spacious banquet rooms and two fully licensed bars. 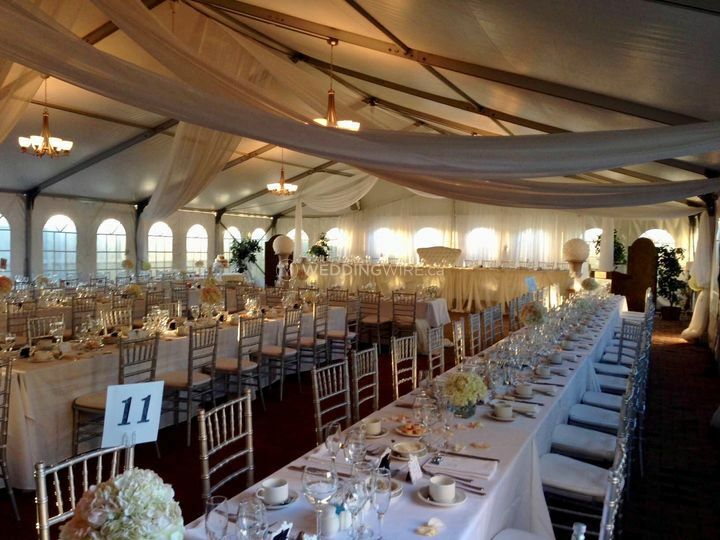 Behind the venue, they also have a garden and tent for outdoor covered events. Their largest event space can accommodate up to 400 seated guests. 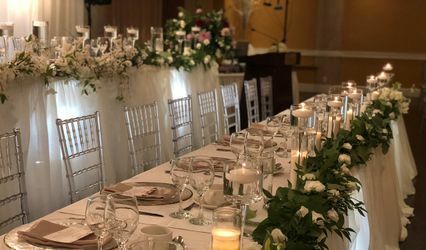 Tosca Banquet Hall offers soon-to-be-married couples ideal wedding services for their upcoming event. 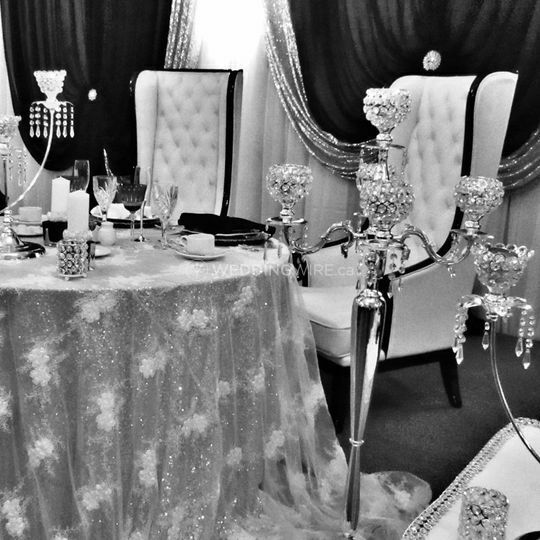 These services include a bridal suite, catering / bar, clean up and event planning. 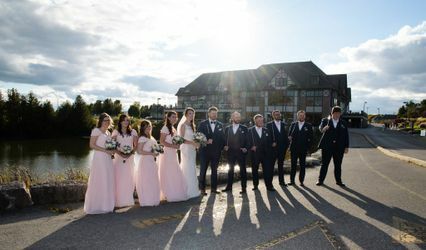 Contact this team today to book your wedding venue!